New Year is near. 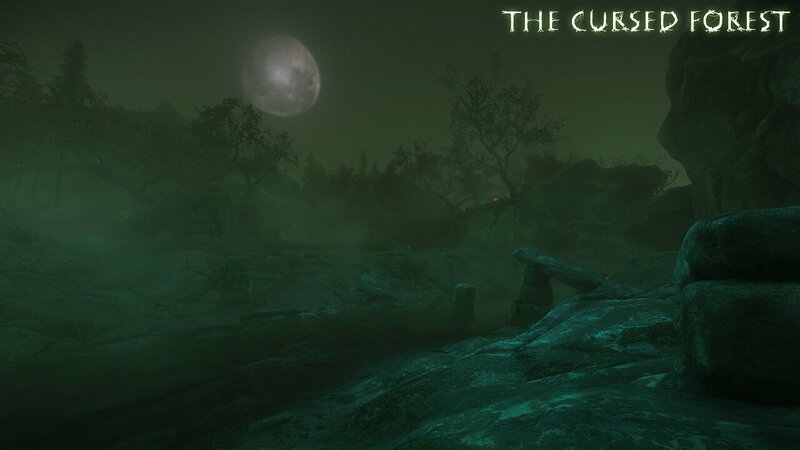 To celebrate this we made The Cursed Forest New Year discount, 35% off! At current moment we have almost completely finished third section (but there is still some small fixes needed) and considerably moved at section 4 development. Also we decided to increase final stage, that will increase our game, but development will take little more time that it was planned before. In this update we add a lot of small fixes and optimization, also we added some events. Next bigger update we plan to make in the beginning of 2017 year. Since it is the end of the year let’s make some overall. A lot of things happened during this year: game transfer to the newest CRYENGINE version, making a tough decisions for improving our game, new sections releases, war with army of bugs and errors, our (developers) surviving during sections releases. Development is going pretty harder than we thought, but we concentrating our strength to make a last dash to the finish. 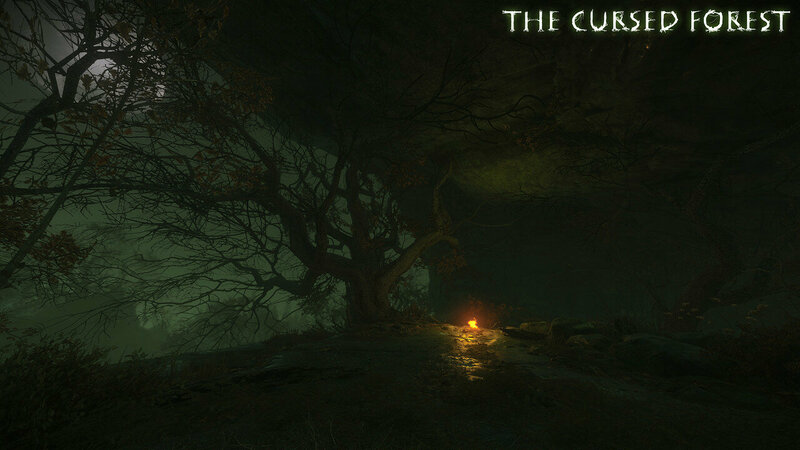 We thank you for your support, your feedbacks and your reviews, that incredibly helped us at improving The Cursed Forest during this year. Without our great community game would be less good as it is. That is why we think that our risky decision to make an early access version wasn’t bad. If you allow me, I (monkey that writing this news for you), more personally address some words to my coworkers. We had a lot of troubles during this year. We needed to combine ordinary life and active development of our project, holding hand on the pulse. Therefore it is good to know that for a long time we hasn’t any conflicts between each other and didn’t make any long delays in our work. This project is kind of challenge that steel our team and soon we are going to complete it. This gives us a hope in a future after we release The Cursed Forest and our next path will be less tough and more positive. Also once again I want to say to our community that we are still not very popular but it is good to know that The Cursed Forest have community which same as our team so strong with enthusiasm believe in it. We read all reviews and try to watch our game let’s players as most as possible. Our feedbacks show us that we are going on the right way but still there are some things that we should work at. 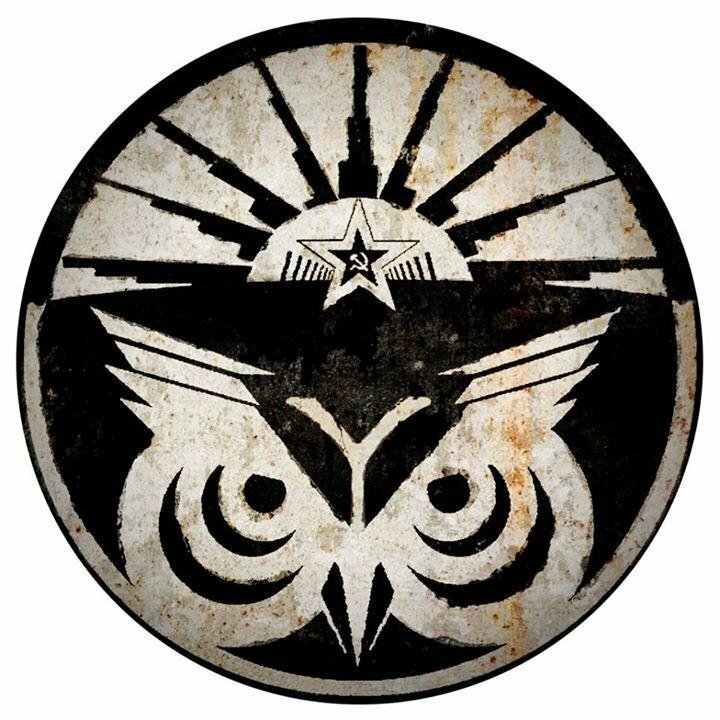 We hope you will keep make us glad with good and detail reviews, feedback and your attention to our project, that will allow us to enhance our game more, and we are going to make you glad with our progress. Our team Noostyche is wishing you a happy new year! We wish you that 2017 year will bring to you success and a lot of joy. To our team I want to wish that full release will be at 2017 Q1 as we planning and then you will be able to enjoy of our work result!